The top brand names, especially in core areas, will be the ones investors are likely to hold onto next year. CHICAGO—The recent increase in the 10-year treasury rate was expected by many to push up cap rates in the nation’s single tenant net lease market, but so far, things are relatively quiet. 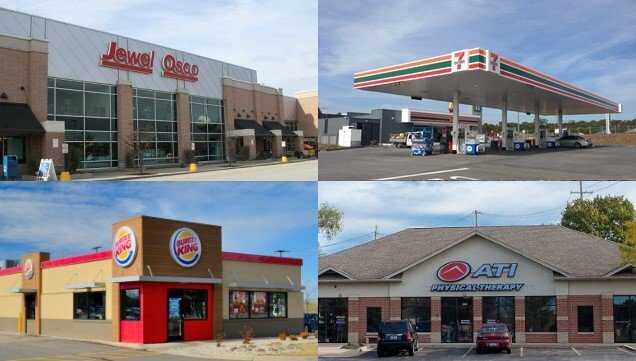 Cap rates for the net lease retail sector only increased by five bps in the third quarter of 2018, according to a new report from Wilmette, IL-based Boulder Group. Rates in the office and industrial sectors were also largely steady.